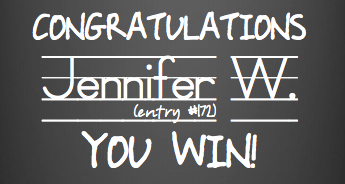 Today is day five of the School Counselor Blog Back to School Giveaway. 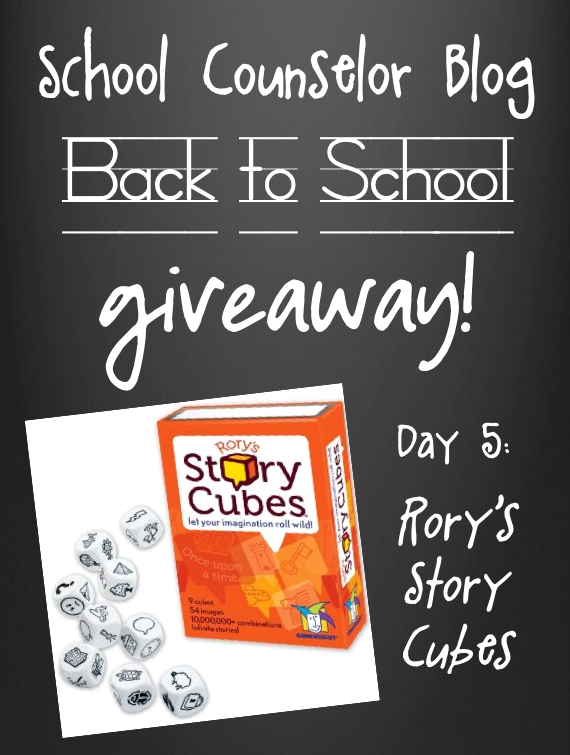 Today's giveaway for the School Counselor Blog Back to School Giveaway is Rory's Story Cubes. I first discovered Rory's Story Cubes when I was at the grocery store one day... I know... random right?! They were deeply discounted and I never heard of them before. I took one look at them and thought "I bet these would be cool for individual and group counseling sessions." What can I say... I always have school counseling on the brain! Rory's Story Cubes are a set of dice with pictures on all of the sides. To play Rory's Story Cubes you roll the dice and create a story using the images as inspiration. Rory's Story Cubes is for one or more players. Rory's Story Cubes can be used in soooo many ways... the possibilities are endless. Rory's Story Cubes are great for individual sessions with students. Story-telling can be a safe way for students to express how they are feeling through symbolism and talking through characters. Rory's Story Cubes are recommended for ages 8 and up. 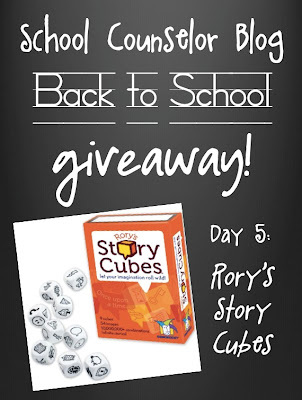 How you would use Rory's Story Cubes in your work with students? I can't wait to see your ideas! For this giveaway I am using Rafflecopter. The giveaway opens September 5, 2012 and will close at 11:59pm EST September 5, 2012. These would be an excellent ice-breaker for our social skills groups this semester! Rory's Story Cubes sound awesome! Like you Danielle I always have school counseling on the brain. I do through clearance items asking myself how I can use the item at school. I am a first year school counselor so these cubes would be great in small groups as an icebreaker for kids to feel more comfortable with each other as well as with me. These not only can serve as an ice breaker but as a game for elementary students who are struggling academenically to enhance creativity and story telling/writing! So exciting! If I do not win these I will need to find them! I think this activity can be used in individual and group activity. Students can develop various scenarios and stories using the characters on the dice to convey social skills, conflict resolution, anger management, and etc.